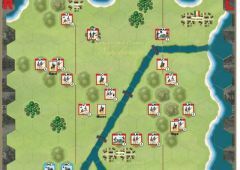 Commands & Colors: Napoleonics is not overly complex by design. 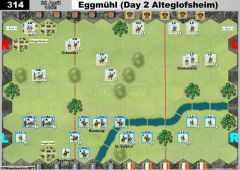 It is based on the highly successful Commands & Colors game system, where the Command cards drive movement while creating a “fog of war.” The battle dice resolve combat quickly and efficiently. 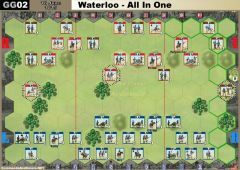 However, Commands & Colors: Napoleonics introduces many new game concepts which add historical depth and will provide even the most veteran Commands & Color player many new experiences and challenges. 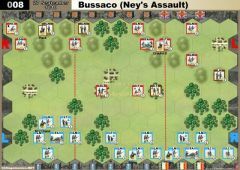 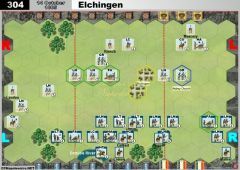 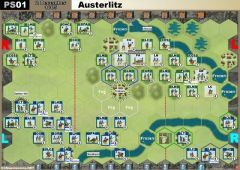 The scale of the game fluctuates, which allows players to effectively portray epic Napoleonic battles, as well as smaller historical actions. 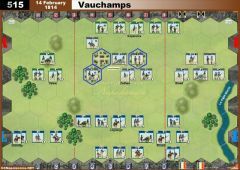 In some scenarios, an infantry unit may represent an entire division, while in others a unit may represent a single regiment or battalion. 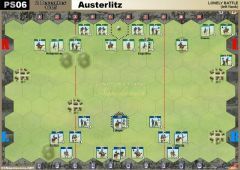 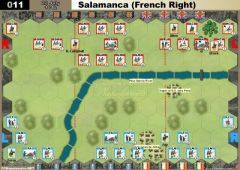 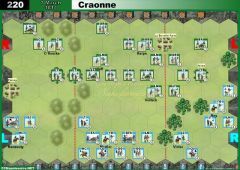 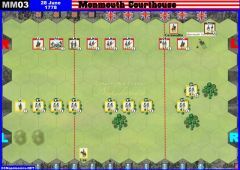 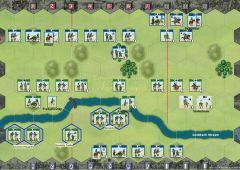 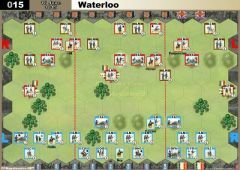 The Napoleonic tactics you will need to execute to gain victory conform remarkably well to the advantages and limitations inherent to the various Napoleonic National Armies of the day and the battlefield terrain features on which they fought. 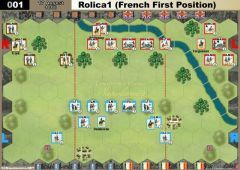 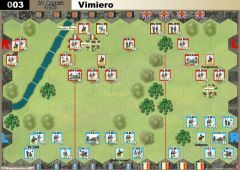 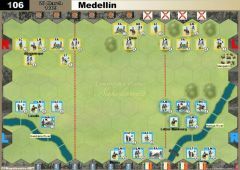 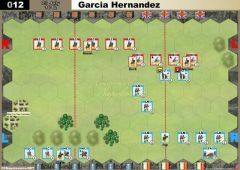 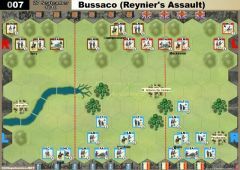 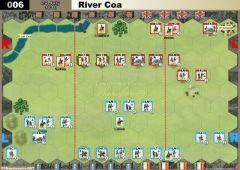 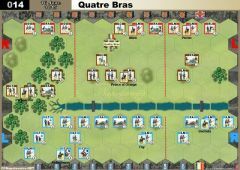 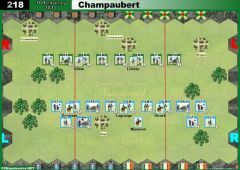 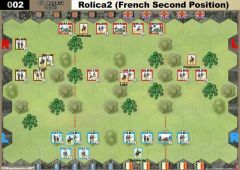 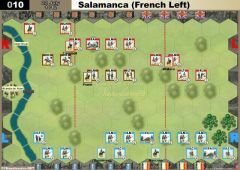 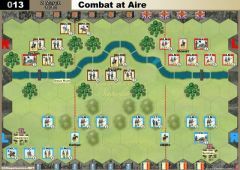 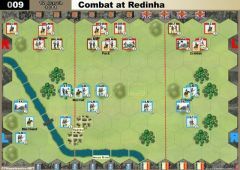 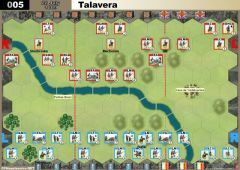 The battles showcased in the scenario book focus on the historical confrontation between the English and French armies. 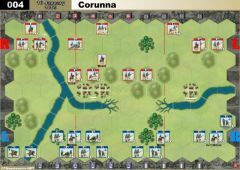 The stylized battlefield maps emphasize the important terrain features and highlight the historical deployment of forces in scale with the game system.